Home » Columns » What's the Good News » What’s The Good News For January? 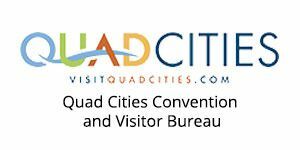 There’s always positive news happening in the Quad-Cities, and we here at QuadCities.com, in collaboration with KWQC-TV6’s “Paula Sands Live,” are happy to bring it to you! Every month we team up to present What’s The Good News? 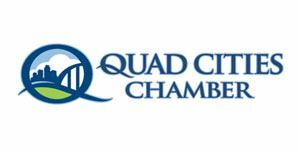 It’s a column on our website that promotes cool things happening in the Q-C that are positive and upbeat. 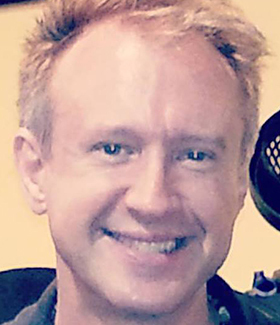 In conjunction with the release of the column, I, Sean Leary, appear on “Paula Sands Live” to talk about the awesome good deeds of our local folks. Ready to get some good news? Quad-Citian Tracy White has started up an organization called Well Suited, which helps children from lesser-advantaged neighborhoods get a step up in life through mentoring and guidance programs from successful men in the community. 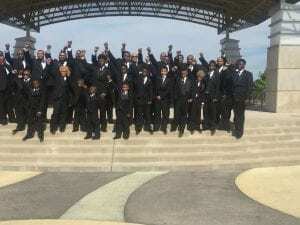 With so many boys lacking positive leadership and role modeling from men, it’s a definite need in the community, and Well Suited is making sure the kids are getting positive guidance. 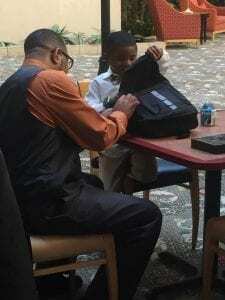 The group has monthly breakfast meetings at Hayes Elementary School in Davenport and the boys are required to dress up and have good manners and be attentive as successful men from around the community come to the meetings to speak to them about living a positive life, how to succeed, and how to be good role models themselves. For more information email wellsuitedqc@gmail.com! Local magician David Casas is helping to make the problems of local pooches disappear with his Applause For Paws Fundraiser this Sunday at 2 p.m. at The Establishment Theater in The District, Rock Island. Casas will be performing his popular magic show and donating 100 percent of all proceeds from the event to the Kings Harvest Pet Rescue local charity! For more information and tickets go to www.establishmentqc.com! Mellow Blue Planet Comic Book Shop is hosting a new array of local super heroes! Detailed Elegance Catering and Mellow Blue Planet have teamed up to collect and distribute donations to local shelters. -Gloves, hats, scarves, socks, coats, and boots…all sizes. The Rock Island Public Library wants at least 100 children and teens to read 300 minutes each this January, and you can help the community reach that 30,000 minute reading goal. Their Winter Reading Challenge asks children and teens to read 300 minutes (five hours) by January 31, 2019. Print, eBooks, and audiobooks all count. Reading logs are available for children in Prekindergarten to 6th grades and teens ages 12 to 18. Minutes read to the child, at school, and at home since January 1 all count toward the total. Prizes are awarded at the 150 minute half-way point, and at the conclusion. Children earn a craft kit and a free book, and teens earn a prize book and either a Funko Pop! figure or a second prize book. 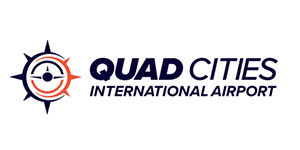 Participants in the Rock Island challenge can use either a paper reading log or Beanstack, a free web and mobile reading tracking application, to track their reading progress. Rock Island is joining with 250 other libraries in the Second Annual Beanstack Winter Reading Challenge, which aims to reach five 5 million minutes of reading nationwide during January. Participating in library reading challenges helps promote self-directed reading time and build a culture of reading in school and at home. Beanstack software makes it easy for students and families to track reading and stay motivated, but paper is still available for families who prefer a traditional reading log. Rock Island also uses Beanstack to provide a digital option for its 1,000 Books Before Kindergarten year-round reading challenge. “Research shows that reading just 15 minutes a day really adds up to greater skills and success in school. We want all children to be reading at grade level, and that’s why we want to inspire families to read more. Now’s the time to reinforce those resolutions and pick up a book,” says Susan Foster, Rock Island Library Children’s Services. For news about more Rock Island Library events and services for all ages, visit www.RockIslandLibrary.org, call 309-732-READ, or follow Rock Island Library on social media. 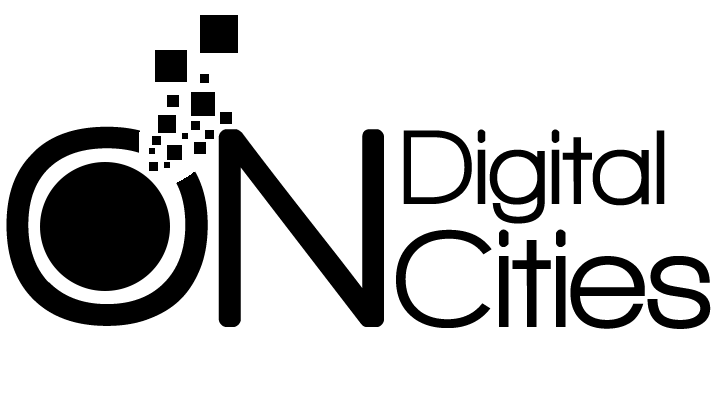 The latest Youth TED Talk is happening at 5 p.m. Wednesday, Jan. 16 at the Putnam Museum, 1717 W. 12th St., Davenport. The topic is How Do You See The World? The organizers have asked our area’s youth to share their big ideas that they believe can make a significant change in our city, community, region, or across the globe. 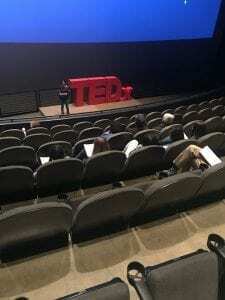 On the TEDxYouth stage, they have speakers between the ages of 14-24 to sharing their perspectives and showing our community who the real change makers are. 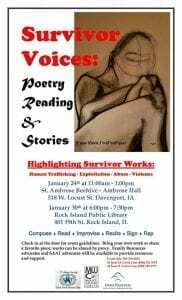 Survivor Voices: Poetry Reading & Stories, highlighting Survivor Works: Human Trafficking – Exploitation – Abuse – Violence, will be held at St. Ambrose University, at the Beehive in Ambrose Hall on Thursday, January 24, 11am-1pm and 5 p.m. Wednesday, Jan. 30 at Rock Island Public Library, 401 19th St., Rock Island. Participants are invited to share their own stories and creative endeavors related to their stories, and can tell stories, recite poetry, rap, or utilize other creative means to bring forth their message. Check in at the door for event guidelines. Bring your own work or share a favorite piece; works can be shared by proxy–you do not have to read your own work. Family Resources advocates and SAAT advocates will be available to provide resources and support. Caffee 392 just opened up their local location at 502 W. 3rd St., Davenport, and is bringing their altruistic spirit with them from their earlier Clinton locale. 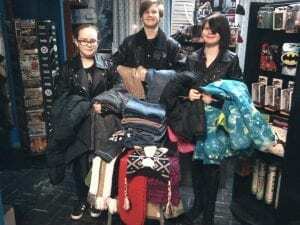 Caffee is helping those in need for their fourth year in a row with their annual winter coat drive. 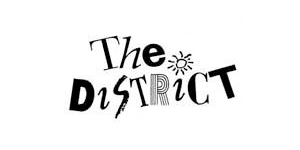 It runs from November to March, and during that time, folks can drop off winter coats and apparel at either of the shops and they’ll be donated to local people in need over the winter season. The heart of the shop is to encompass “community” in all that they do and this is another way for them to serve the community on a deeper level. There is such a huge need this winter in our area for not only coats but hats, gloves, scarves, boats, fleeces, sweatshirts, blankets… and the caffe will take it all to donate. For more information, check out the Caffee at https://www.facebook.com/392Caffe/.